CHINA - Lei Wang has been appointed as China sales manager for the Cobb Asia-Pacific region. 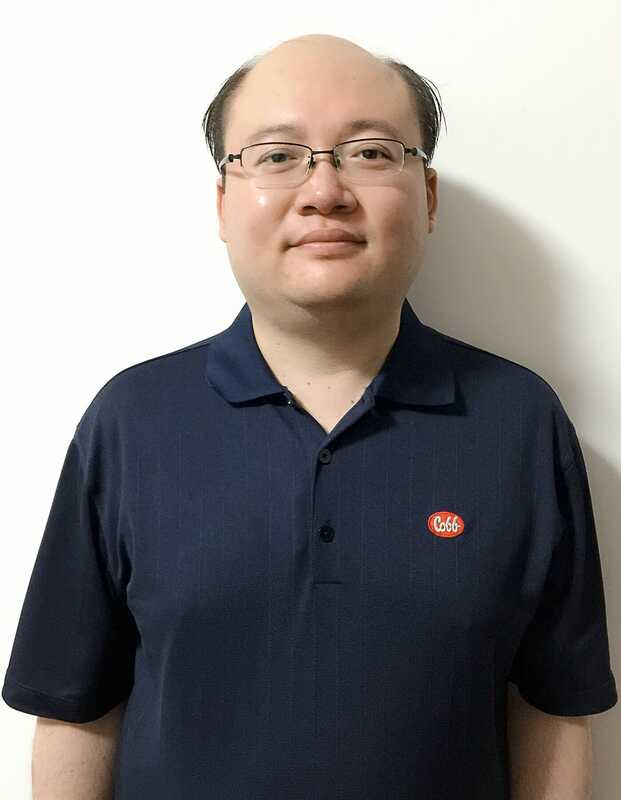 He will be selling parent stock from the new Chinese grandparent operation as part of the sales and technical team which includes Denny Chan, director of China operations for Cobb, Bruce Zhou, technical service manager, and Garrison Qi, sales assistant. Lei Wang started his career with Yang Zhou Weike biotechnical as a poultry technical representative in 2005 after graduating with a Master's Degree in Preventive Veterinary Medicine from Yang Zhou University. He gained experience from working with farmers in support of their sales team, and travelled extensively with them to develop his selling and marketing skills. In 2008 he joined pharmaceutical company Elanco as technical consultant and was promoted to key account manager responsible for multi-national poultry integrators including Tyson Foods China, Cargill and OSI groups. “Not only does Lei Wang have a sound knowledge of poultry, he also understands customer needs in China. We are confident that having him as part of our team will be a great asset in developing our business in this market,” said Denny Chan.